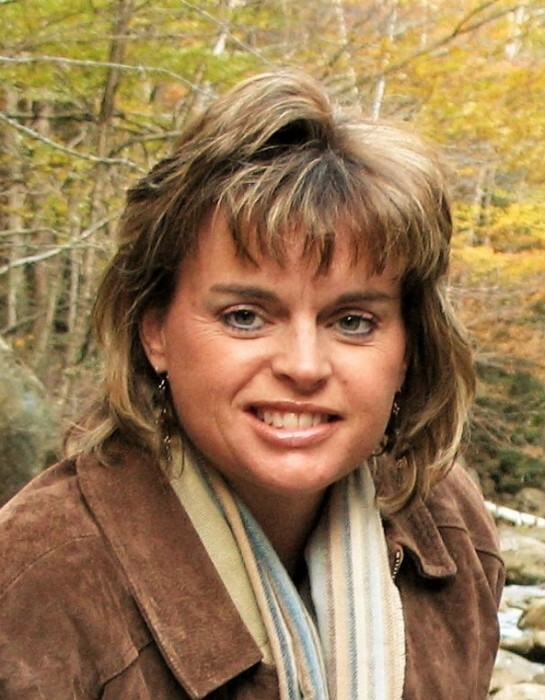 Lori A. Hoppock, 55, ran into the arms of Jesus on March 29, 2019. A celebration of her life will be held at 11:00 AM on Saturday, April 6 at Central Christian Church. She is survived by her husband, Dr. Kevin Hoppock; son, Taylor (Lauren) Hoppock; daughter, Jenny (John) Frankenfield; daughter, Catherine (Jared) Harvey; parents, Gary and Elaine Greer; sister, Brenda (Kevin) Hoyt; brother, Greg (Archaree) Greer; 2 grandchildren and many nieces and nephews. Lori was born and raised in Wichita. She attended Wichita Heights High School where she cultivated a love for music. She met Kevin in the vocal music department there. She graduated from Friends University where she continued to develop her love for music. The highlight of her time at Friends was her involvement in The Singing Quakers. She was also an accomplished pianist. She attended Northridge Friends Church where she used her love for music as her ministry. Music continued to be her passion throughout her life. She was intentional in sharing the Gospel Message with anyone she spent any time with. Lori taught all of us how to live a joyous life in the midst of the pain and suffering in this world. She was faithful to point others to Christ throughout her life. It was her desire that every person know Christ and follow Him so that they can spend eternity with her Savior. She was selfless, strong, and suffered much. But now she is free from pain, running freely, singing, fully restored, and experiencing her miracle fully. Many lives have been changed by Lori’s life. She will continue to live on through her family and friends. This is her legacy.